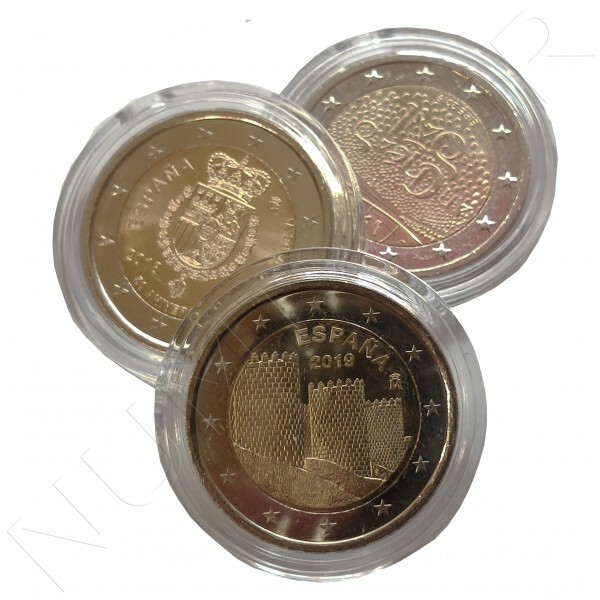 Capsules for coins of 2 euros with a size of 26 millimeters. Select the package you want to buy in the options. 10 capsules, 20 capsules, 50 capsules, 100 capsules and 300 capsules.